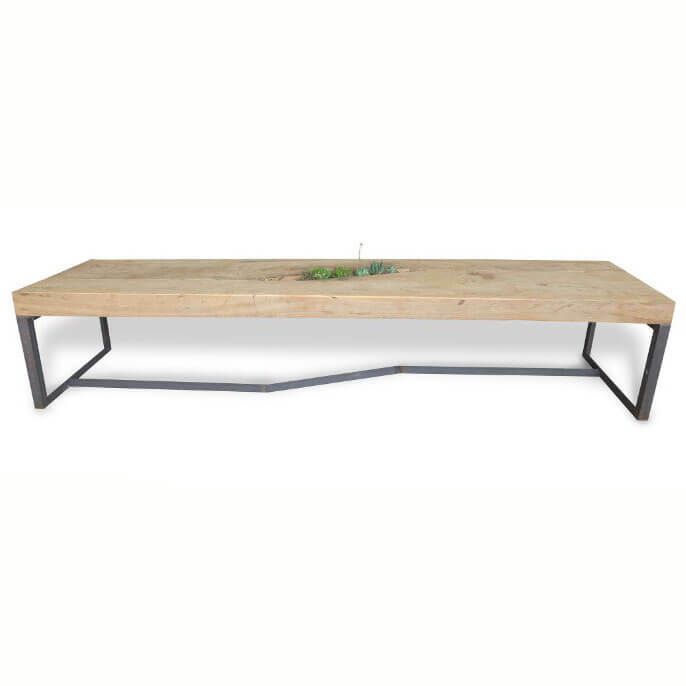 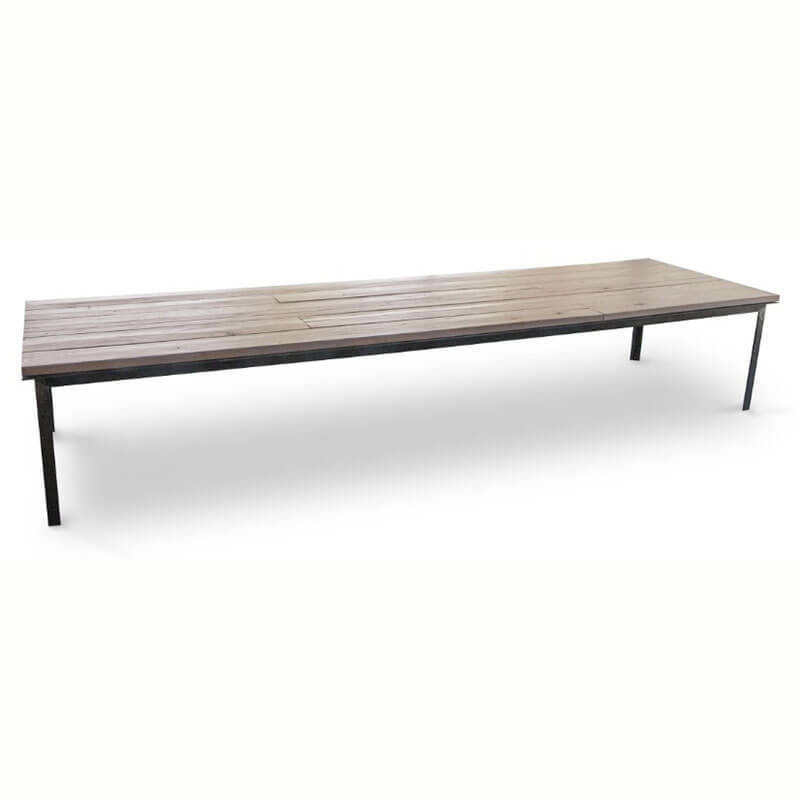 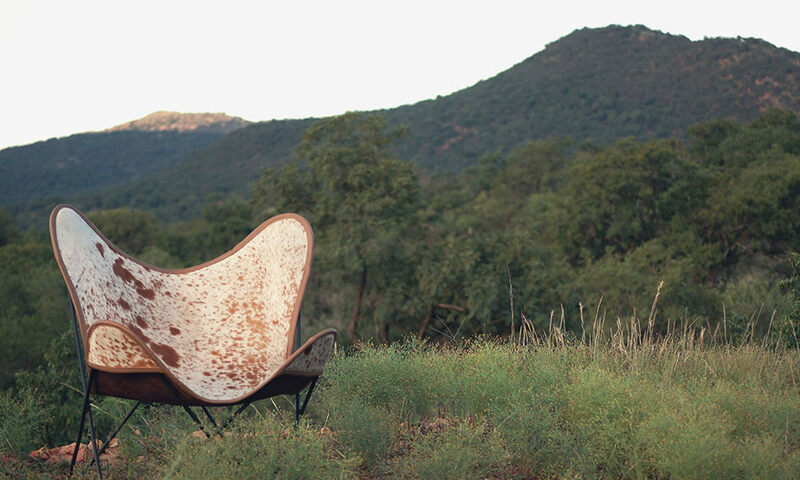 Exclusive designer furniture pieces, 100% handcrafted in South Africa. 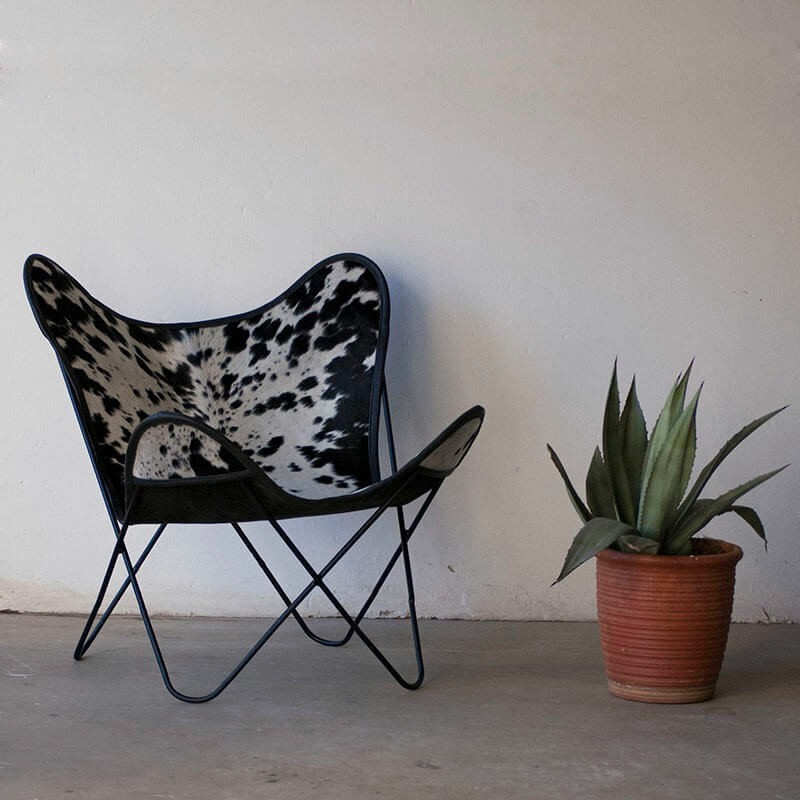 My Butterfly is a boutique furniture manufacturer specialising in trendy & minimalistic furniture pieces for living and working spaces. All our pieces are eco-friendly and made from combinations of metal, wood, leather and any other natural materials. 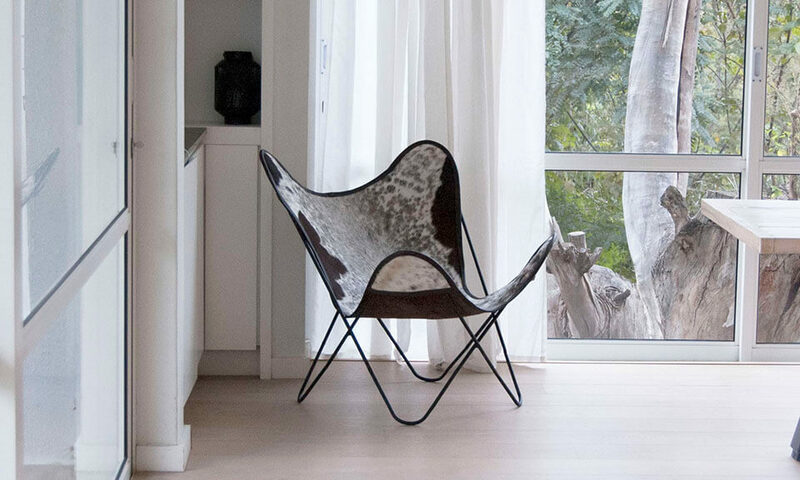 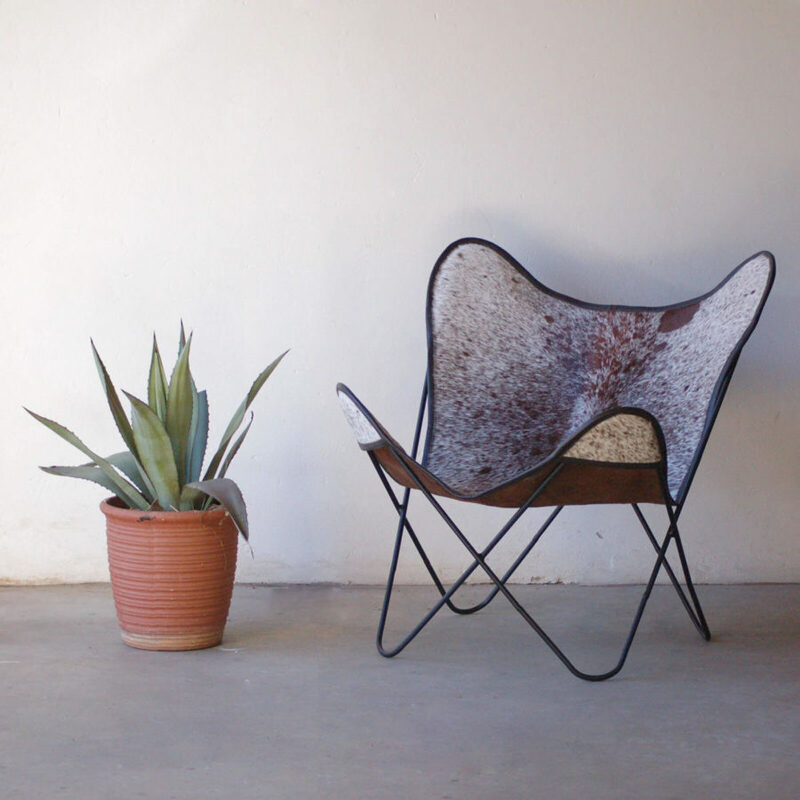 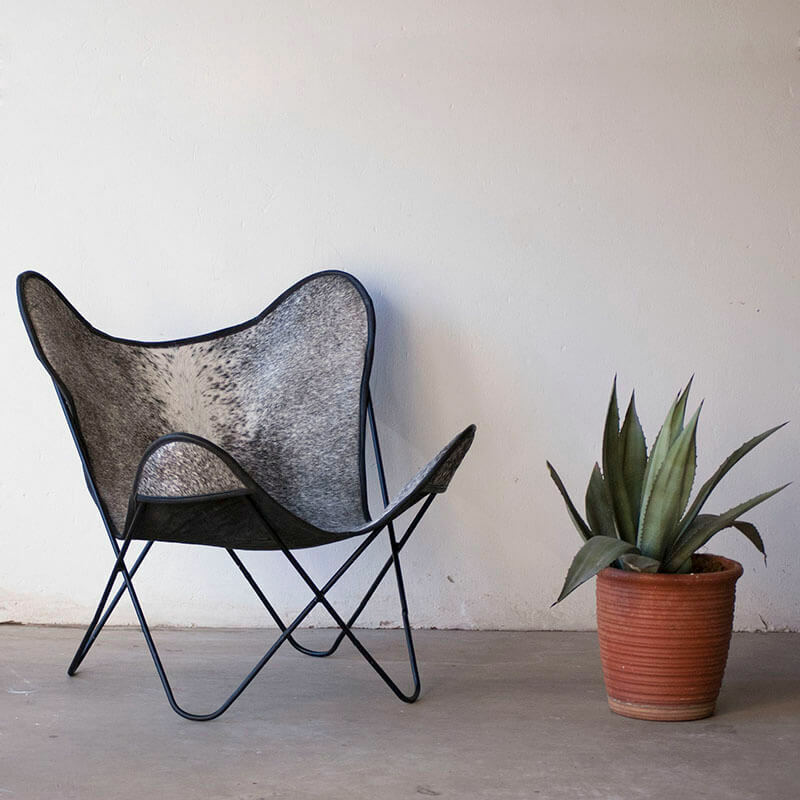 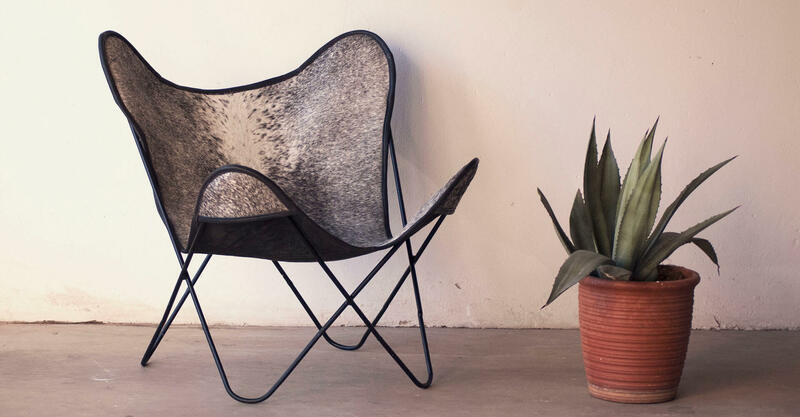 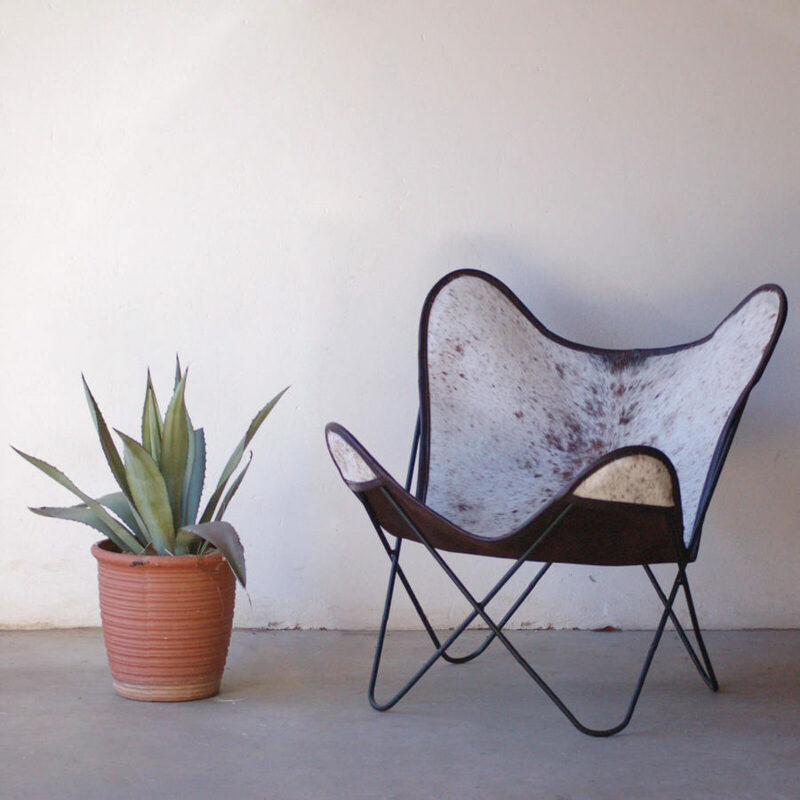 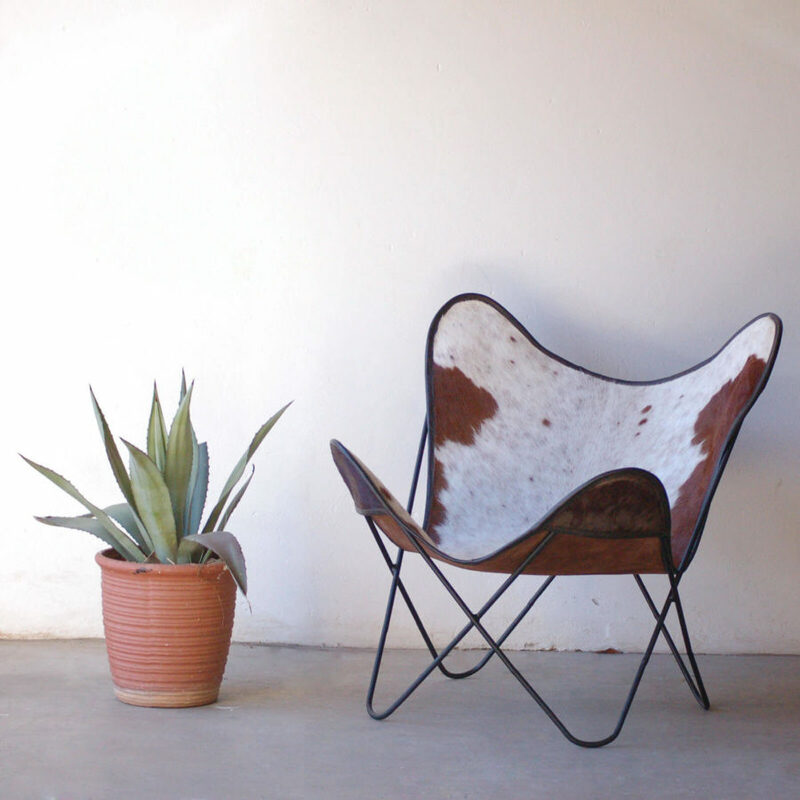 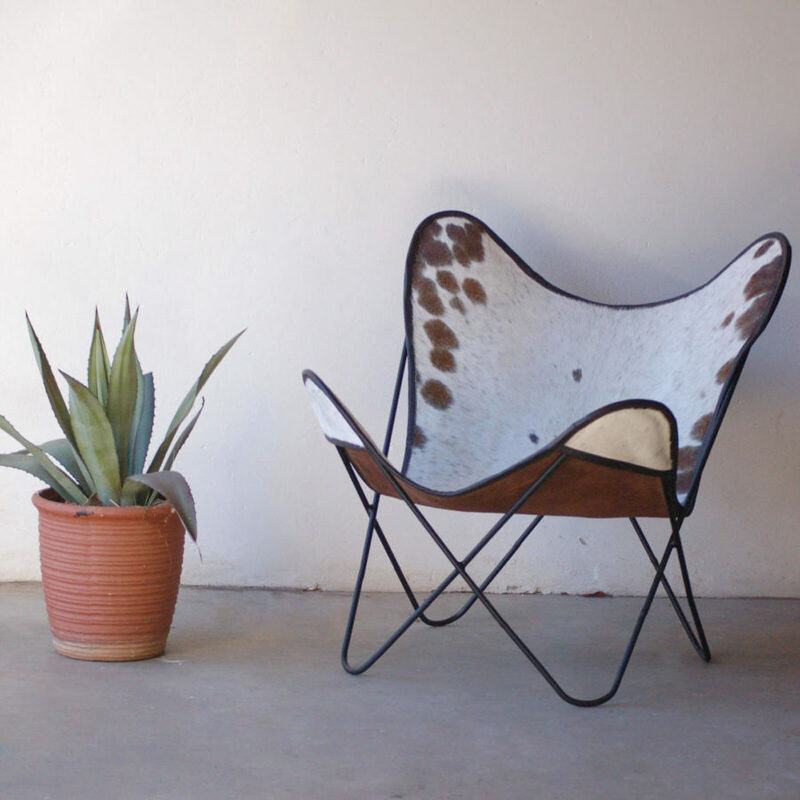 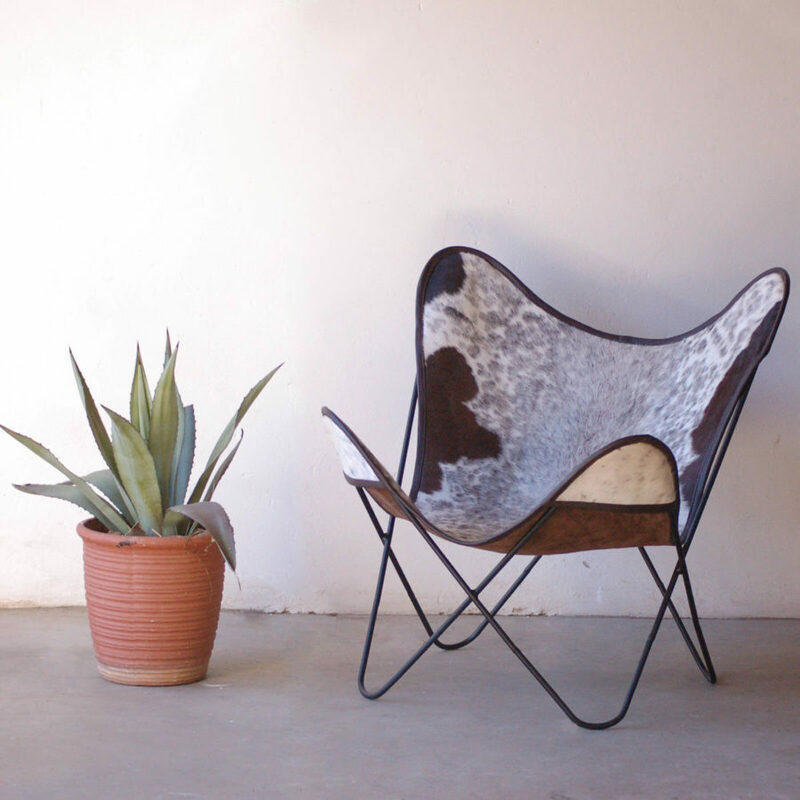 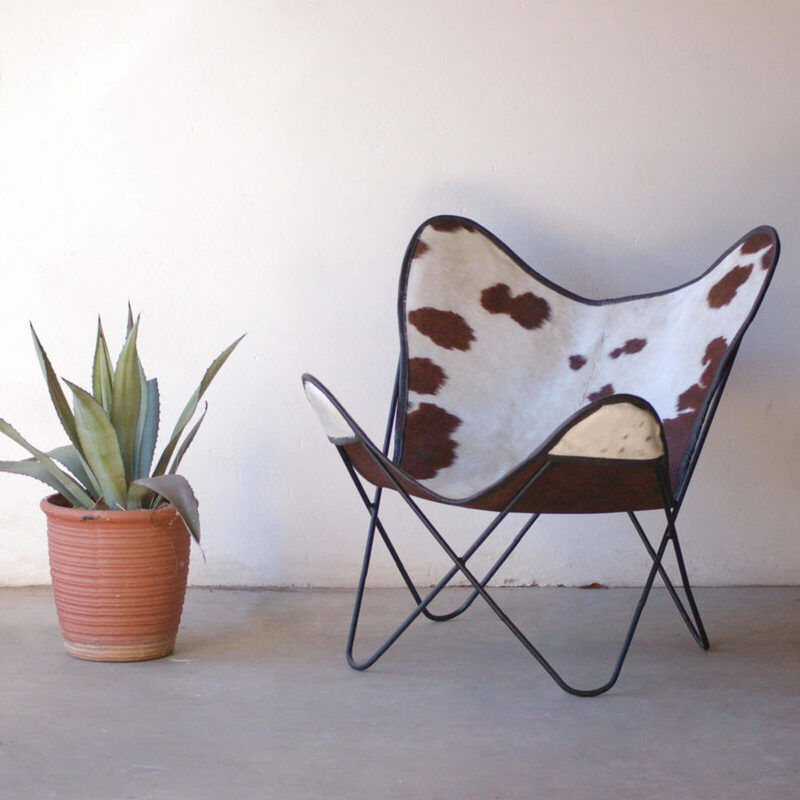 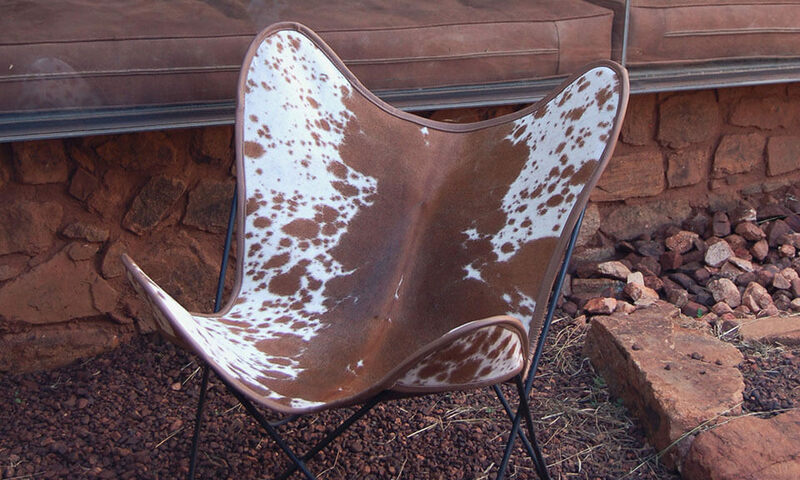 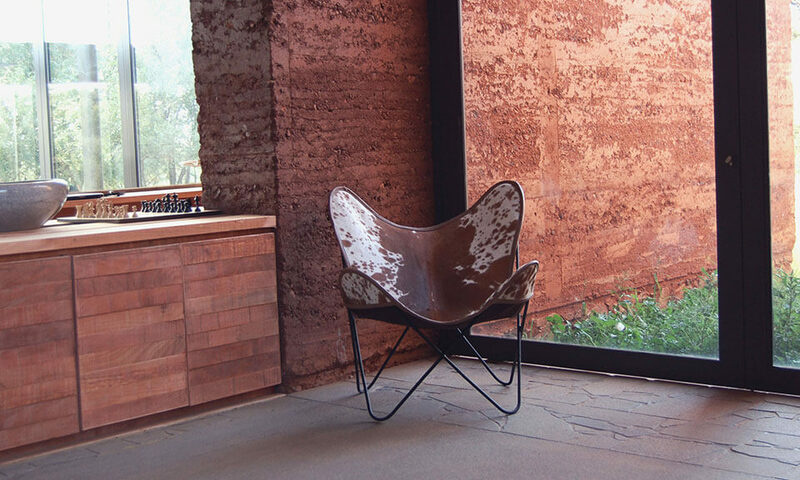 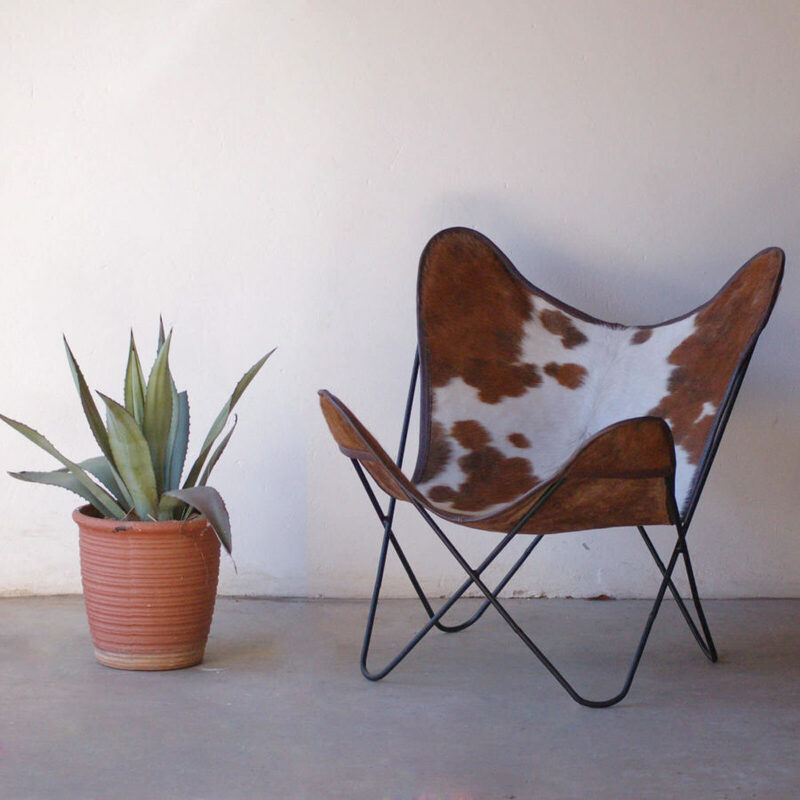 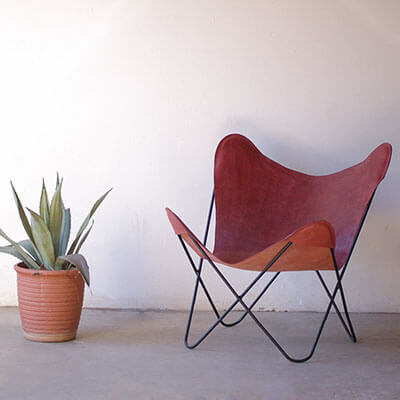 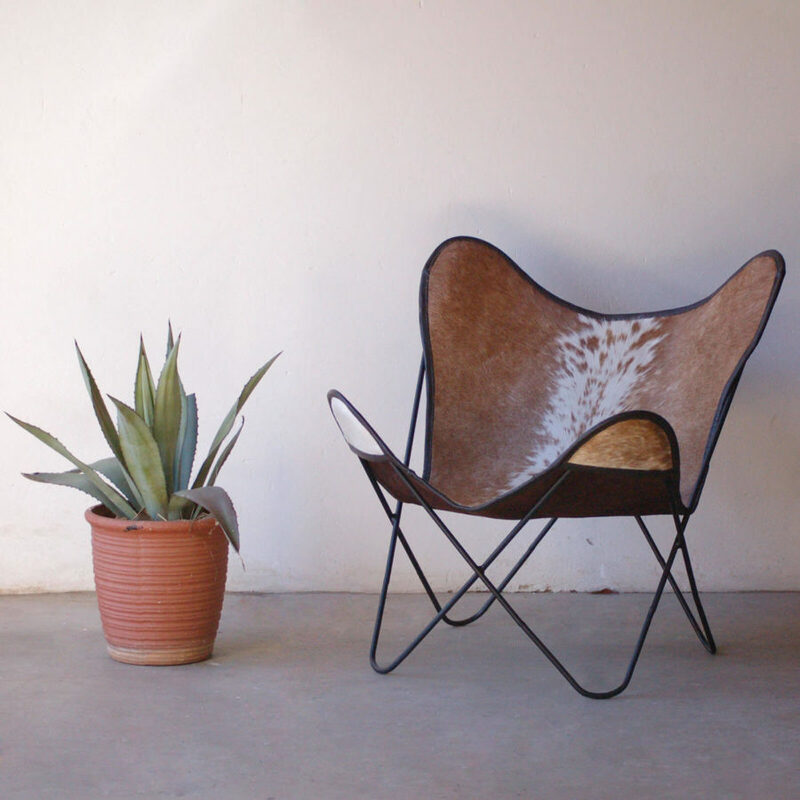 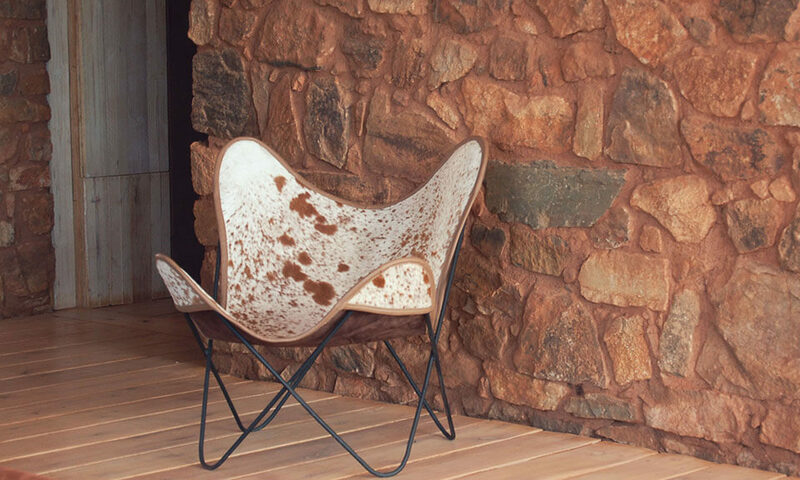 We currently manufacture a range of exclusive Butterfly chairs with Nguni hide, tanned leather or canvas. 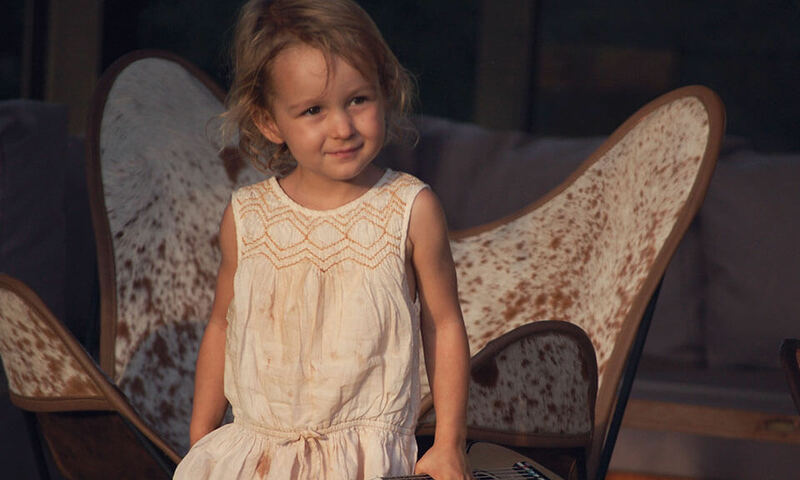 In the coming months we will be adding to our My Butterfly range with some new fresh bespoke pieces. 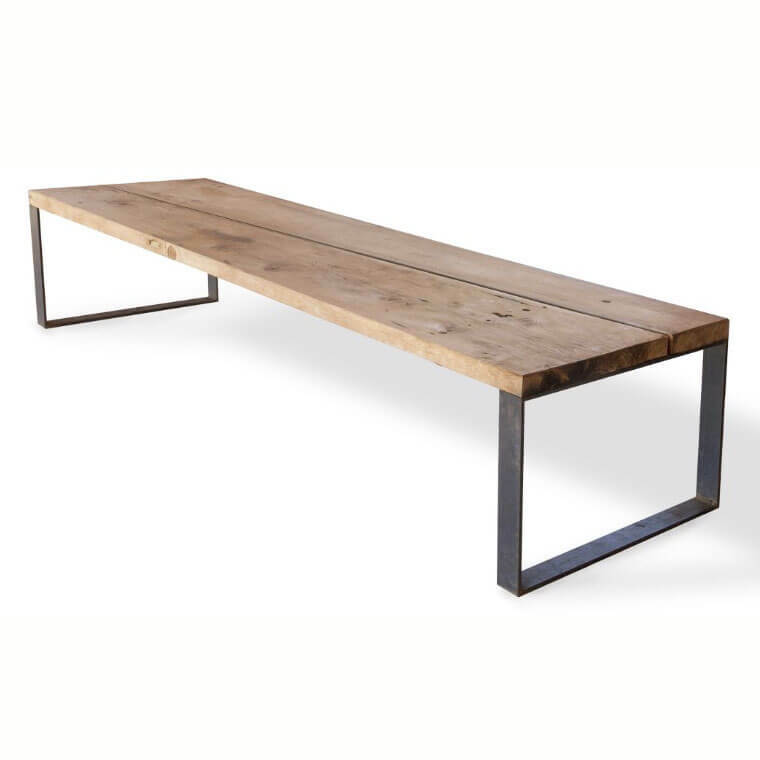 If you are looking to have custom made furniture designed and manufactured, contact us for a consultation. 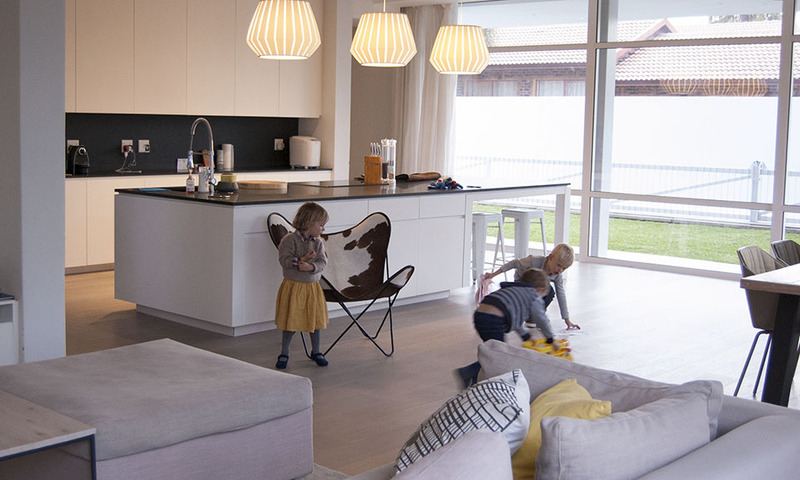 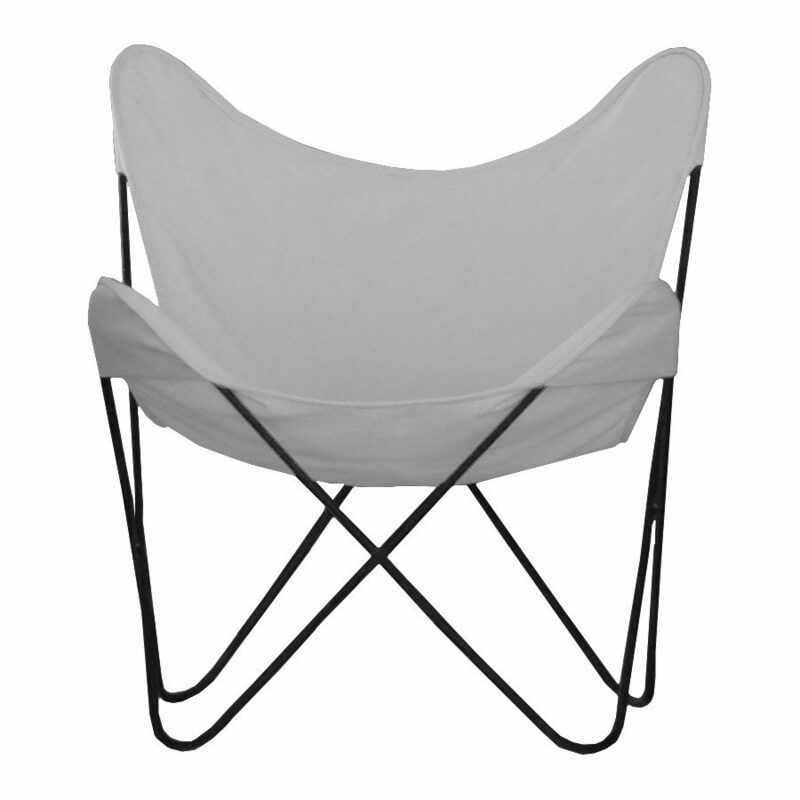 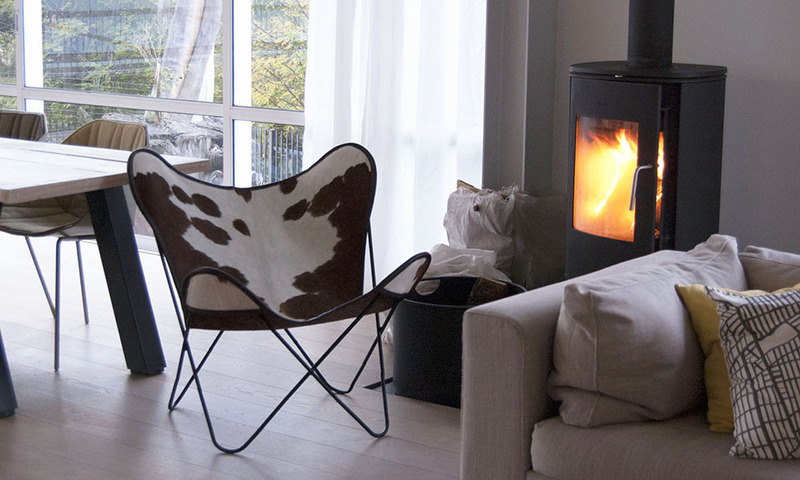 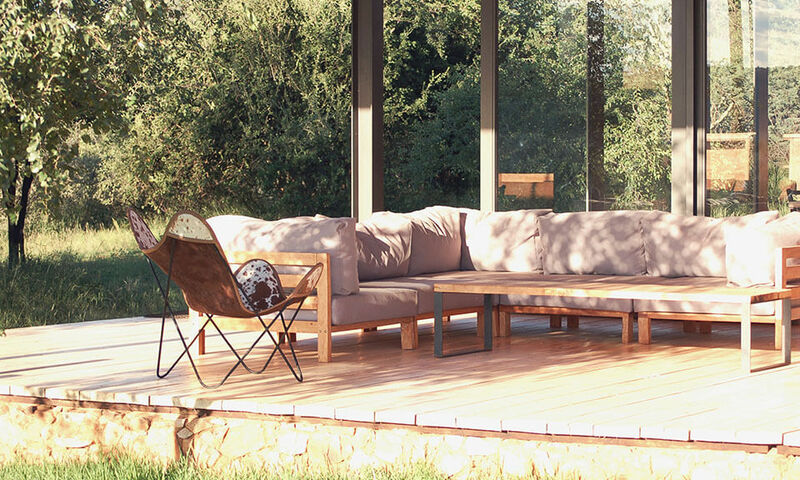 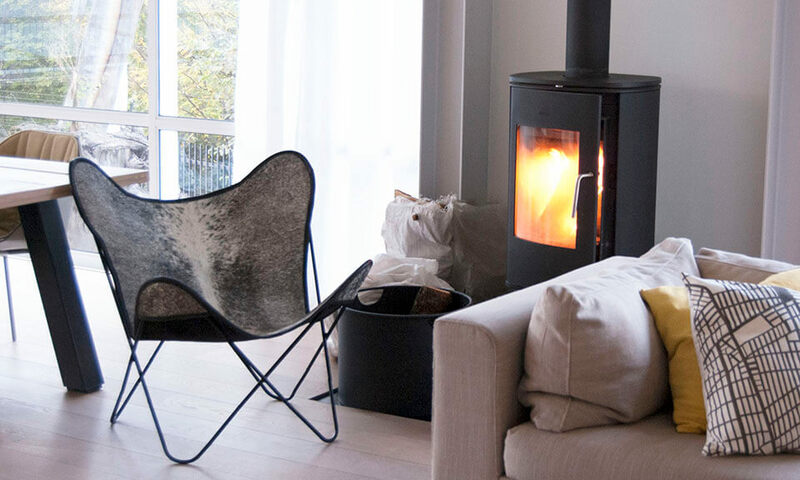 The butterfly chair is the key piece for your home, designed to be utilised indoors or outdoors, in any room. 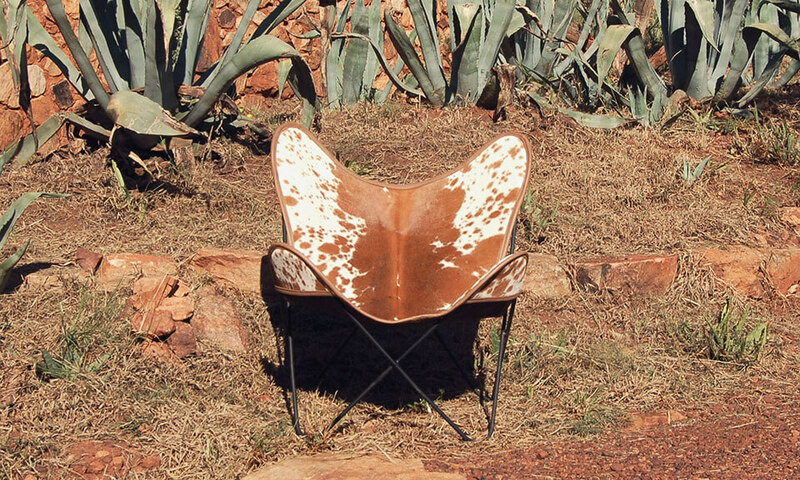 By choosing My Butterfly Chair, you are choosing good taste and luxury. 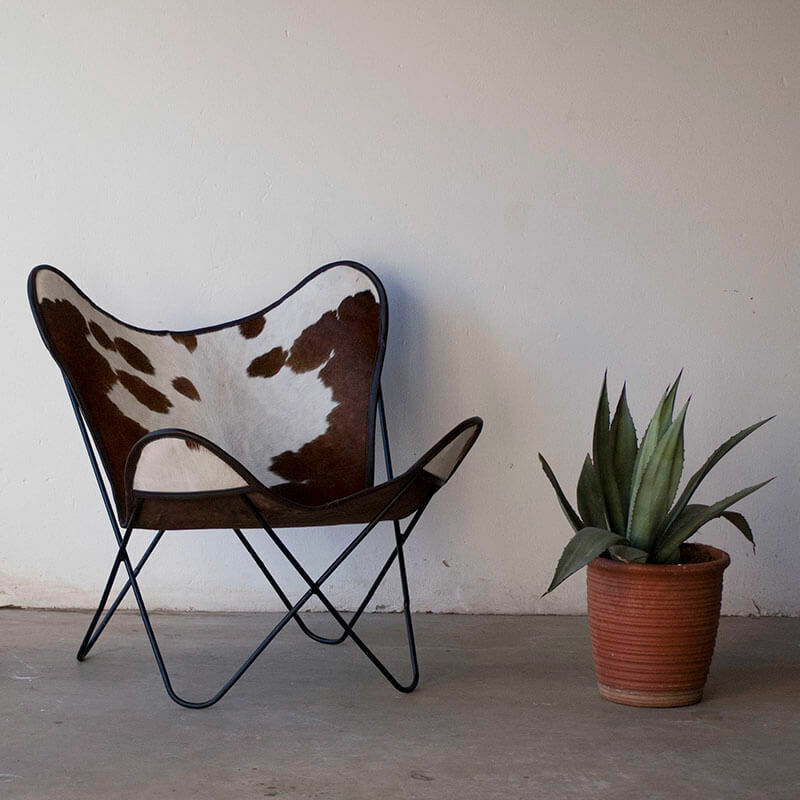 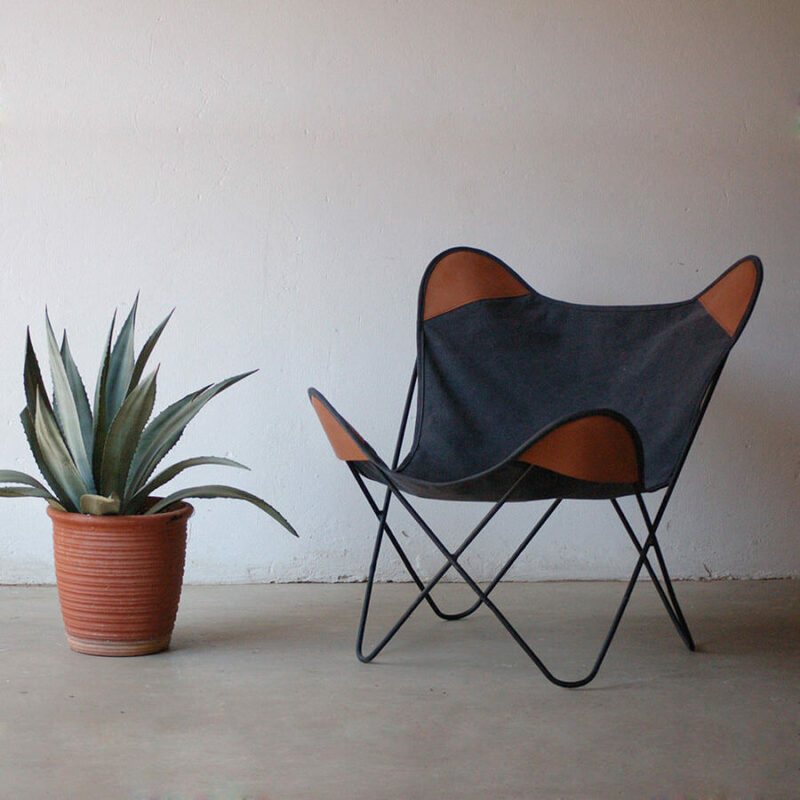 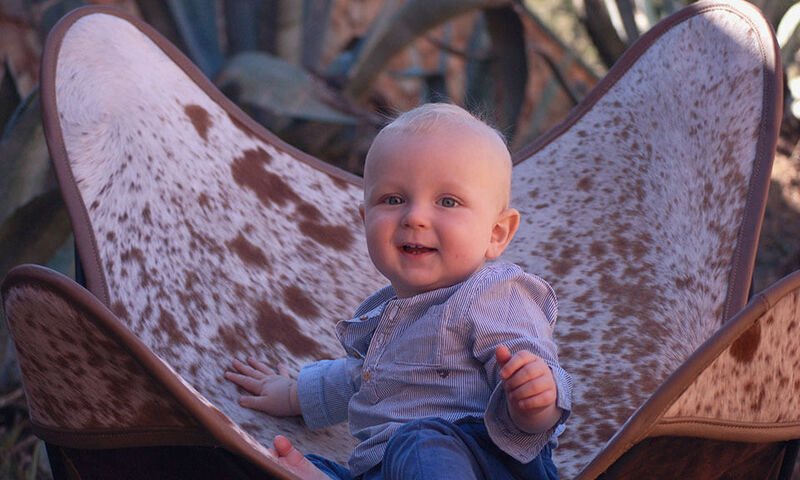 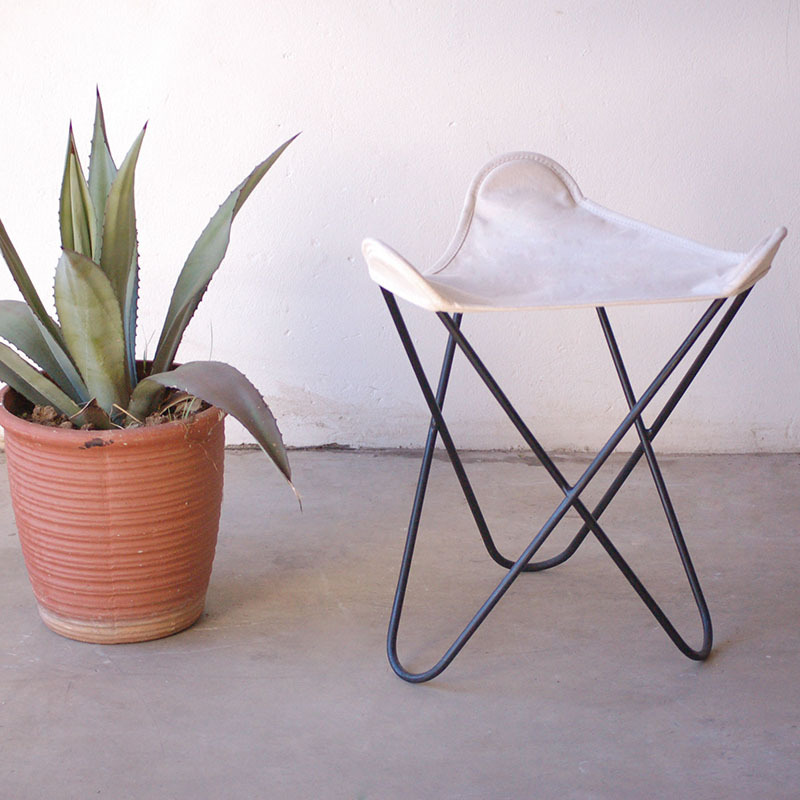 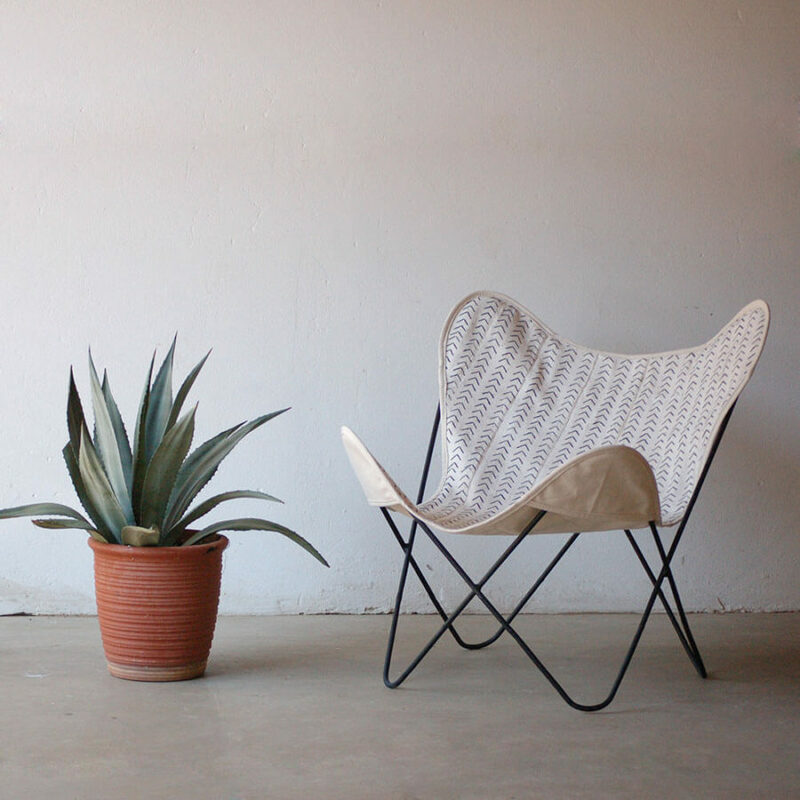 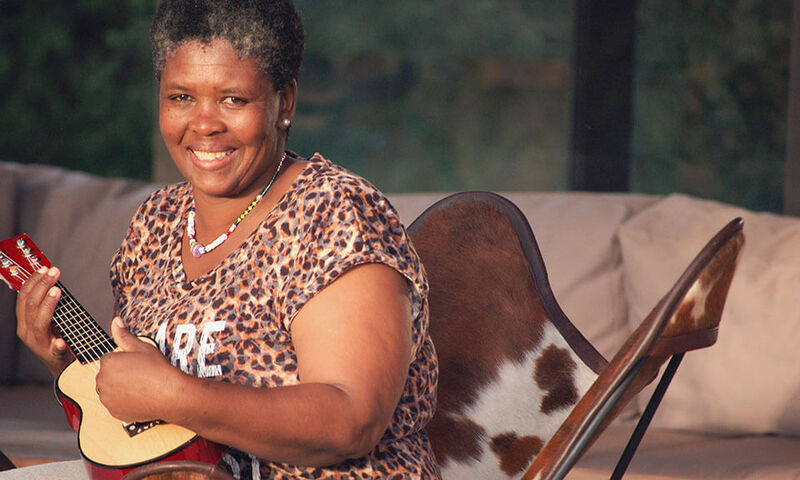 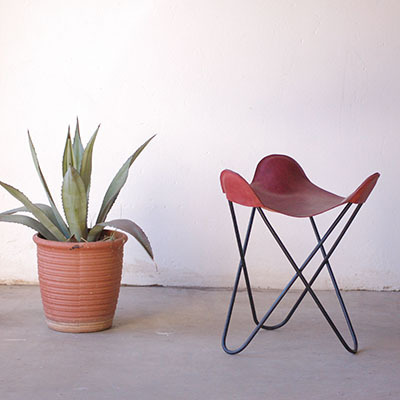 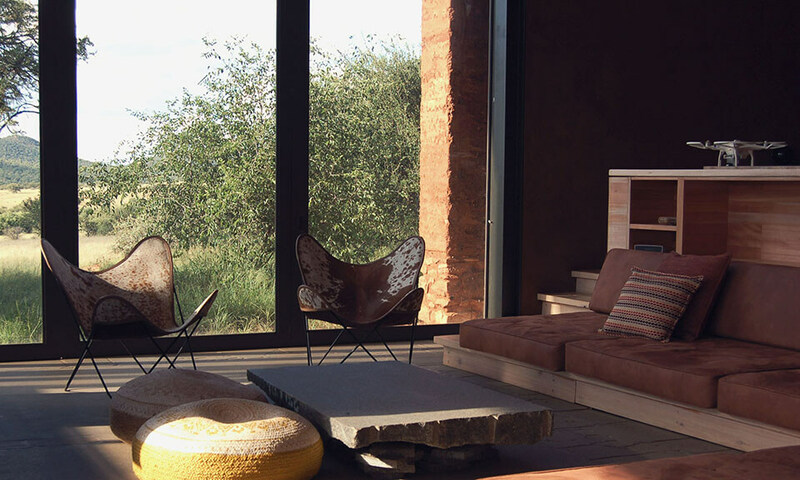 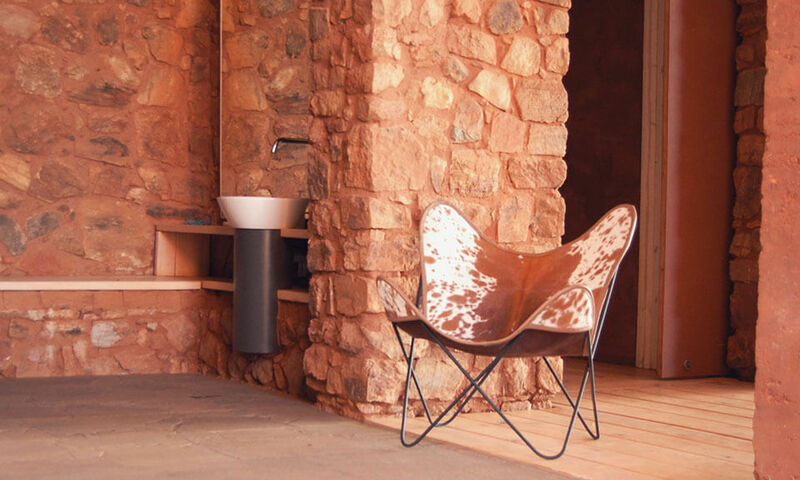 We began production of the Nguni butterfly chair, with the focus on the design of the chair and the production process, we have created a product that is free from ego and honest in its manufacturing, that is beautiful, ethical and accessible. 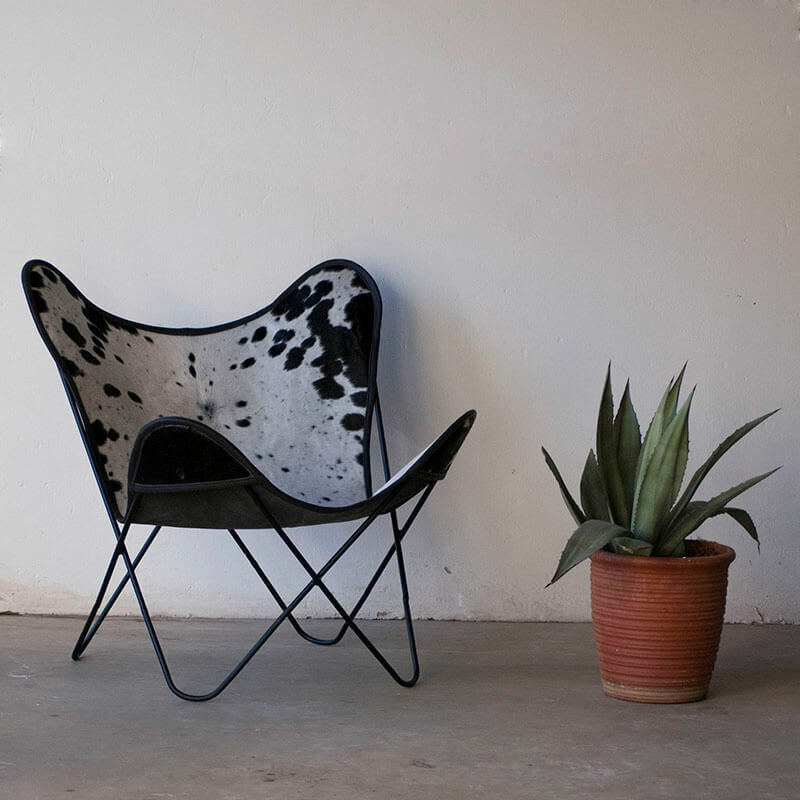 Each chair is made by hand on a pre-order basis. 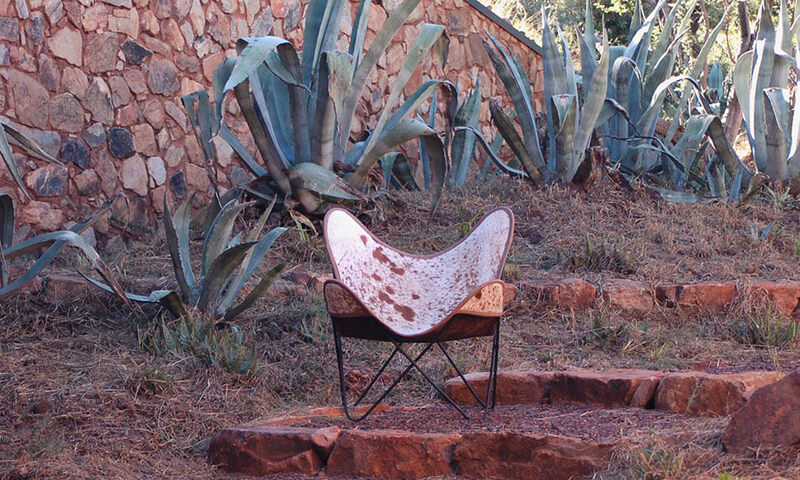 To order visit our catalogue or email us on info@butterflychairs.co.za. 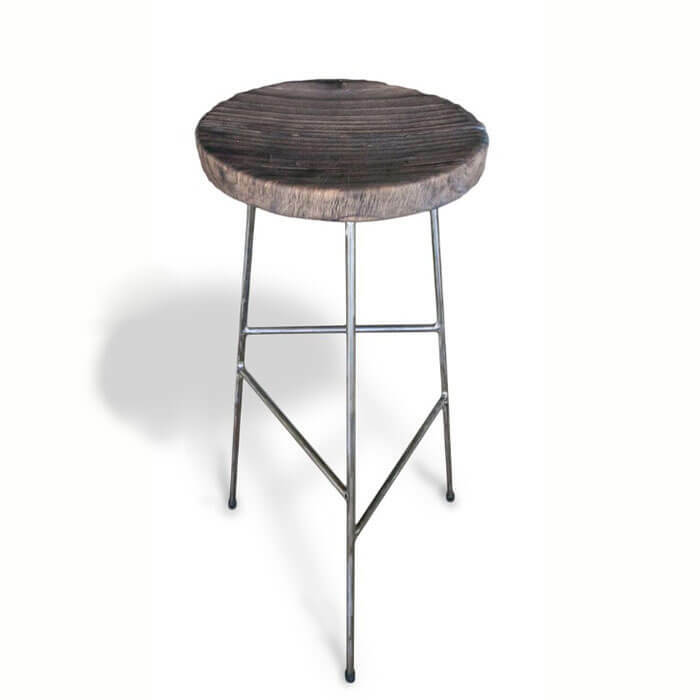 Have a sample to show us?